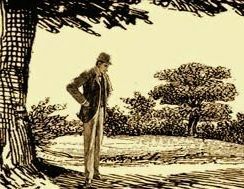 The Baker Street Irregulars literary society is dedicated to the study of Sherlock Holmes, Dr. Watson, Sir Arthur Conan Doyle, and the Victorian world. Founded in 1934, the BSI is the oldest Sherlockian society in the world. Read a brief history of the BSI. We publish a wide range of scholarship related to Sherlock Holmes, and produce various events including the BSI Weekend every January. The BSI is an international literary society. BSI Scion Societies are local groups affiliated with the BSI. Membership to Scions is determined by each local group. Membership in the BSI international group is by invitation only. We do not take membership applications. See our BSI Membership page for more information. 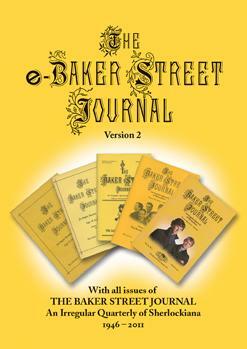 The premier publication of Sherlockian scholarship, the BSJ is published quarterly along with a special Christmas Annual. The BSI Press publishes books about Sherlock Holmes, Sir Arthur Conan Doyle, and related topics. The BSI schedules an annual Weekend in New York city as well as other events. The BSI Trust collects, preserves, and provides access to materials relating to the history of the BSI and our members. The BSI Archive is held by the Lilly Library at Indiana University, where it is open for public use.